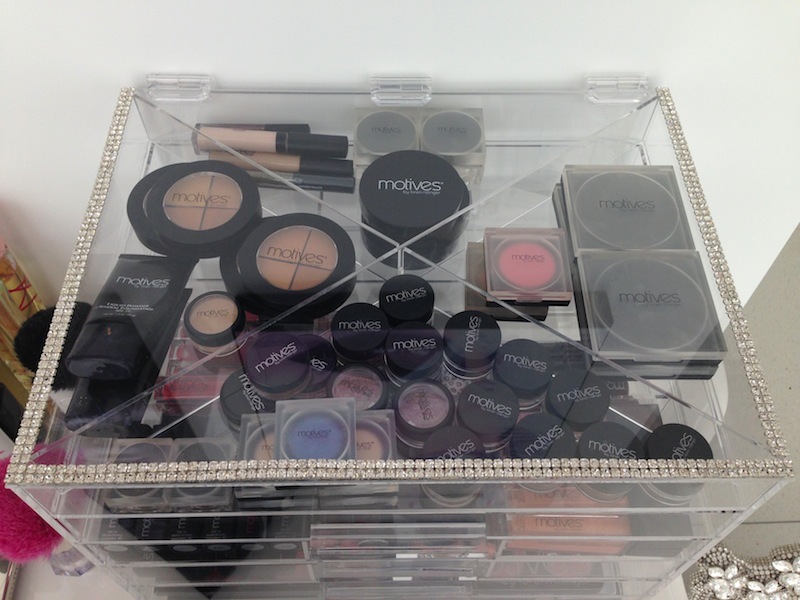 Top Picks: Obsessed with CosmoCube Cosmetics Storage! 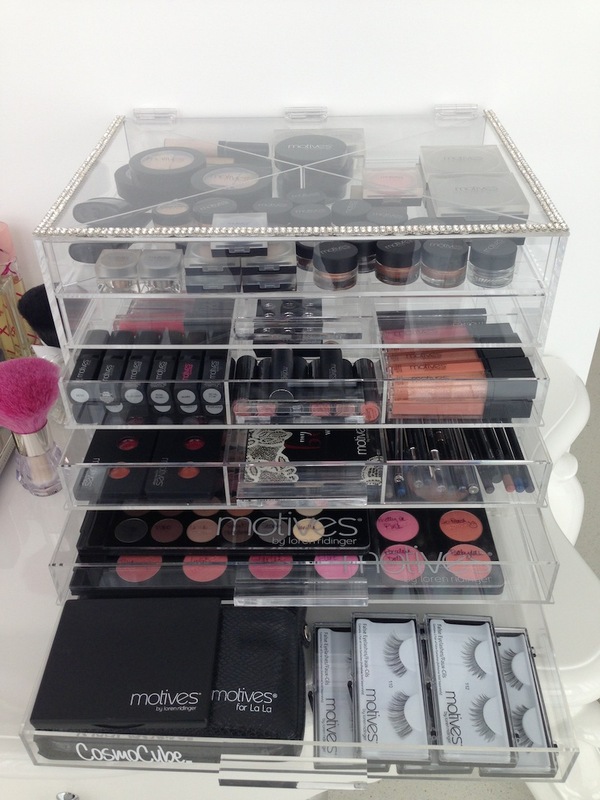 Ever since my girls Kourtney, Khloe and Kim Kardashian were spotted with these beautiful clear boxes on their vanities holding their makeup, this type of cosmetics storage has taken over. It's glam AND functional so naturally I was very excited to be contacted by CosmoCube for a chance to try their blinged-out version! They also have the standard CosmoCube, a CosmoCube mini and a cube to hold your hot tools.